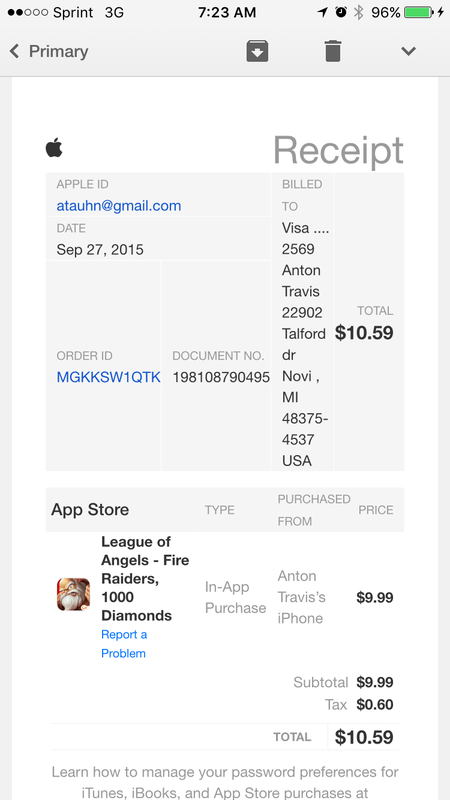 Here\'s my receipt, please fix this problem. I paid $9.99 to not recover any diamonds. I\'m sorry for the iconvenience this has caused you! But before we can do anything to help, I need your IGN (In-Game Name) and your server name and number. 2019-4-22 20:54 GMT+8 , Processed in 0.051234 second(s), 36 queries .